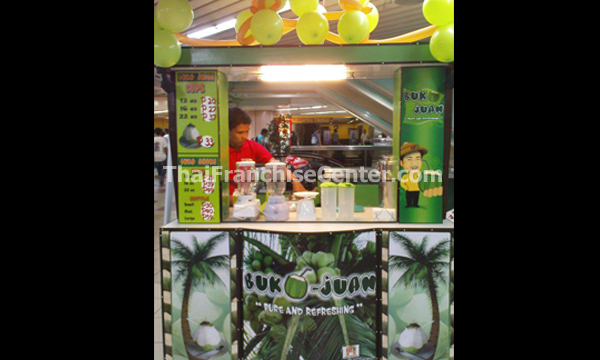 History Buko Juan is one of the foodcart concept developed by Metro Foodcart Business Corporation year 2011. The company introduced this business opportunity for franchise considering health and wellness for all. 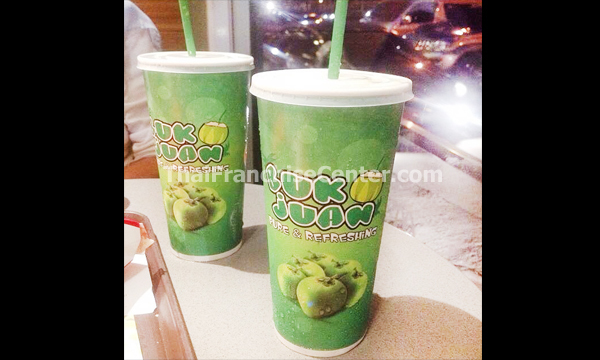 Buko Juan offers “pure & refreshing” buko juice and buko shake in cups and bottles of different sizes.